Rabat – The Moroccan Exporters Association (ASMEX) recently met US Department of Commerce Foreign Commercial Service Officer Nathalie Scharf in Casablanca. The meeting discussed possible future collaborations from a shared profitability perspective, according to Maghreb Arab Press (MAP). 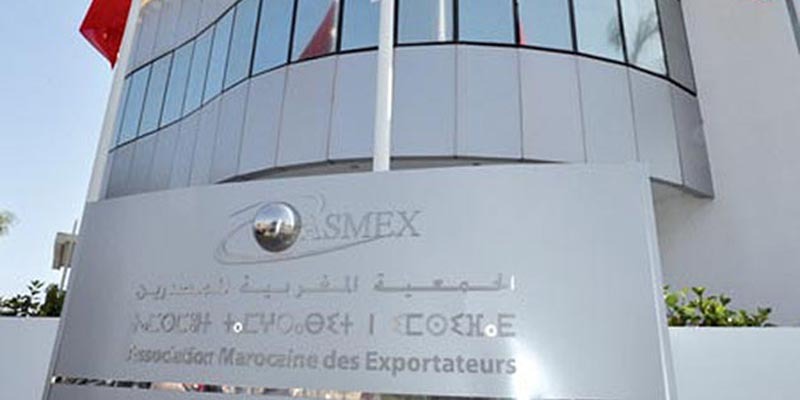 “The free trade agreement between Morocco and the US has not been beneficial to Moroccan exporters, given the size of the US market and the complex procedures yet unfamiliar to Moroccan companies,” said ASMEX President Hassan Sentissi El Idrissi, quoted in the statement. “This agreement should be reviewed in such a way as to consider the reality of Moroccan [small and medium-sized enterprises],” he added. Scharf drew attention to the opportunities that the US now offers to Moroccan investors and exporters. She invited Moroccan exporters to join the Select USA Investment Summit in June 2019, an event that will host high-level participants to help establish business relationships and develop economic activities. Both sides proposed ideas to boost Moroccan exports to the US market. One option involves setting up a program to support and refer Moroccan exporters to major US clients. The two parties also jointly proposed signing a tripartite memorandum of understanding between ASMEX, the Moroccan Investment and Export Development Agency (AMDIE), and the US diplomatic representation for the Select USA program. The memorandum would mainly focus on supporting major Moroccan groups whose strategy is to do business in the US and throughout North and South America. The mission would involve organizing seminars to assist American investors in Africa and carrying out Moroccan-American economic missions to Africa, concluded the statement. Along with the growing presence of Moroccan businesses in sub-Saharan Africa came a number of tripartite opportunities involving the US. Earlier this month, Morocco and the US held the first session of the Africa working group under the Morocco-US Strategic Dialogue on Tuesday in Washington, D.C. Morocco is the first African country to hold such a meeting with the US. However, questions surrounding fair trade prompted Moroccan exporters to call for a review of the Morocco-US free trade agreement, signed in 2004. Last month, US President Donald Trump commented on Morocco opening its market to US poultry imports in August 2018. Morocco also agreed to allow imports of US beef in December.